Just when you thought it was safe to don a bikini, throw on a skimpy thingy and skip merrily in your flip flops through the park down to the lido… there is a sharp reminder that you live in ENGLAND.. and thunder, lightning and rain hooning it down so hard that you get a soggy bra, is all part of the deal. It’s been proper brrrr weather today.. I will even go so far as to use the word, ‘chilly’. 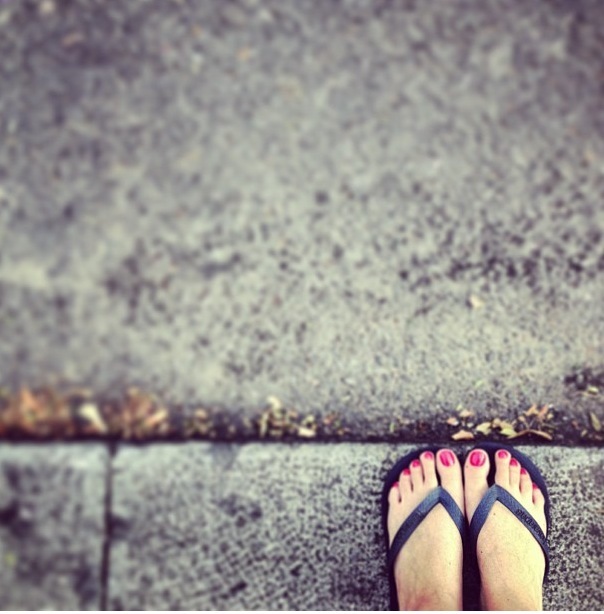 My flip flops have been cast to the back of my cupboard, the hot cocoa is out, I’m listening to Frank croon about his chestnuts roasting (not really – haven’t gone that far) and my trusty Uggs are on my cosy feet. Here are my top 5 tips for getting through a cold and rainy day, to ensure your spirits remain undampened and you stay roasty toasty all day long. 1. Uggs – wearing Uggs is like having your feet kissed by fairies (really warm cosy fairies). They are my outdoor slippers. So cosy. So soft. So heavenly. 2. 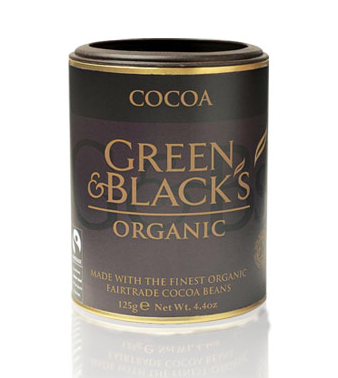 Cocoa – Green and Blacks do a stonking hot cocoa, which will warm your cockles, (where are one’s cockles?) and give you a crazy sugar high too, which is great for dancing – see point 3. 4. Bake! 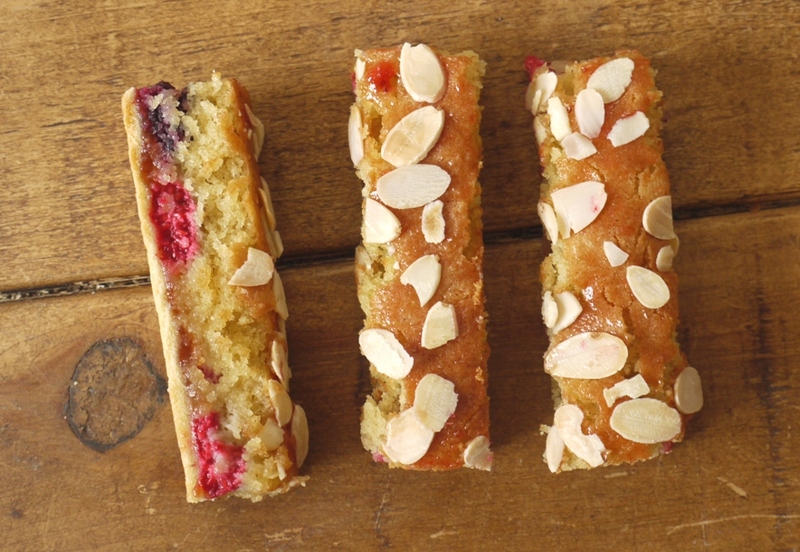 Bake something delicious, like these amazing Plum, Raspberry and Blackberry Bakewell Slices. My friend Red made these recently and they are ridiculously good. (RIDICULOUSLY GOOD). You’ll have so much fun mixing and sifting and eating your scrumptious wares, you won’t even notice the hail clamouring down outside, destroying your herb garden. And don’t despair… it’s forecast to be 30C on Thursday in London! Ding! Those bakewell slices look scrumptious. It’s making me want to do some baking…. Win a trip to the Edinburgh Festival!